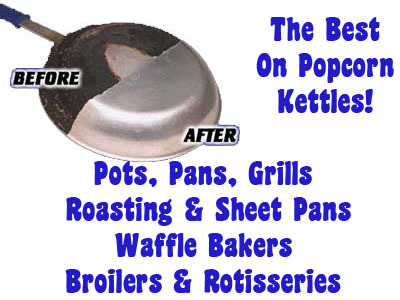 Are you looking to bring your kettle (or any aluminum or metal surface) back to it's almost new condition? This is the product. Get the economical quart can for long lasting service.